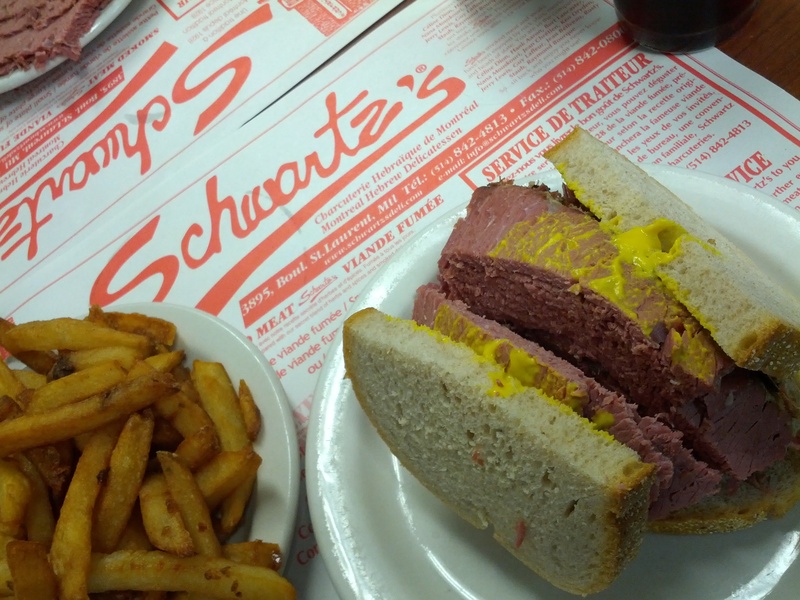 I was forced to eat the smoked meat sandwich from Schwartz’s Deli/Steakhouse. It was alright. The french fries were much better.